"Road and Track" magazine called this 996 twin turbo X-50 "the fastest production car ever built!". Though not published, the horsepower is estimated at 494hp. 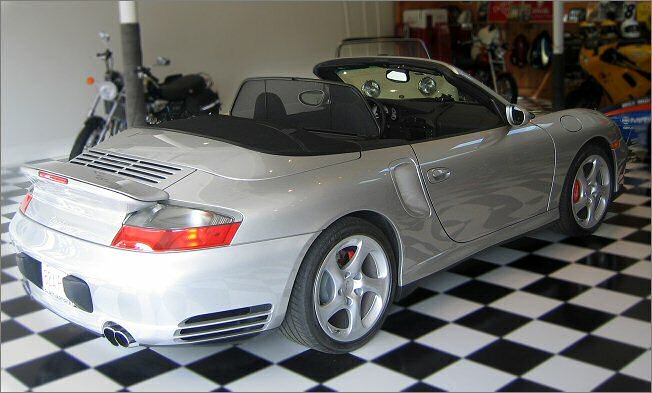 The 996, X-50 in the Cabriolet model is extremely rare. Performance data includes 0-60mph in 3.7 seconds and 0-100 to 0 in 13 seconds! 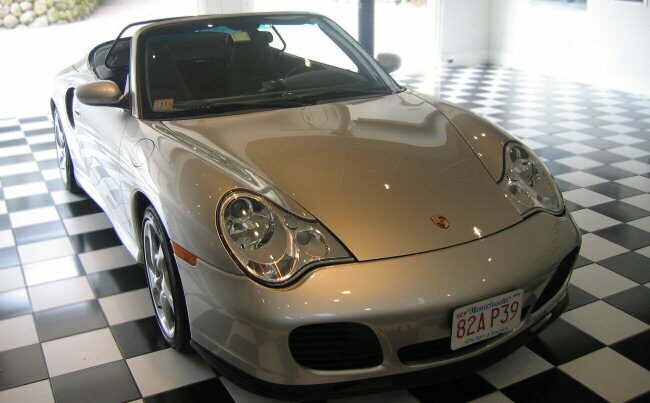 Blindingly fast, the 996 has all wheel drive and the handling performance of a true race car.